With the help of German Technical Know-How and Standards, we are manufacturing Cracker Rolls for various industries. 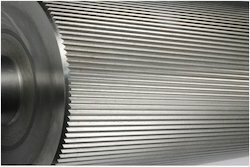 We manufacture rolls up to 1000 mm in Diameter. 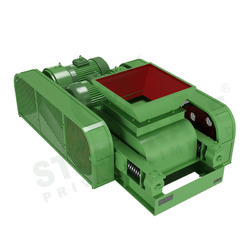 Our clients can avail from us a diverse array of crumbler or roller crusher that are precision engineered, offering high performance and durability. Manufactured using premium quality raw material, these crumblers can be offered in bulk quantities within a short span of time. We are offer crushing ring for different types of toothed roll crusher, with alloy cast steel with great strength.